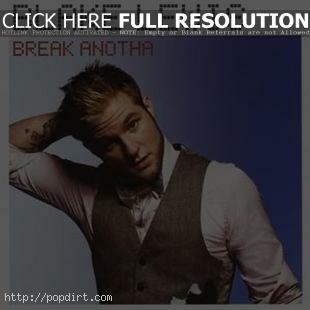 ‘American Idol’ season six runner-up Blake Lewis is out with the video to his first single ‘Break Anotha’, from the Bothell, Washington singer’s debut album ‘A.D.D. (Audio Day Dream)’, out now on Arista Records. Watch it via YouTube below.